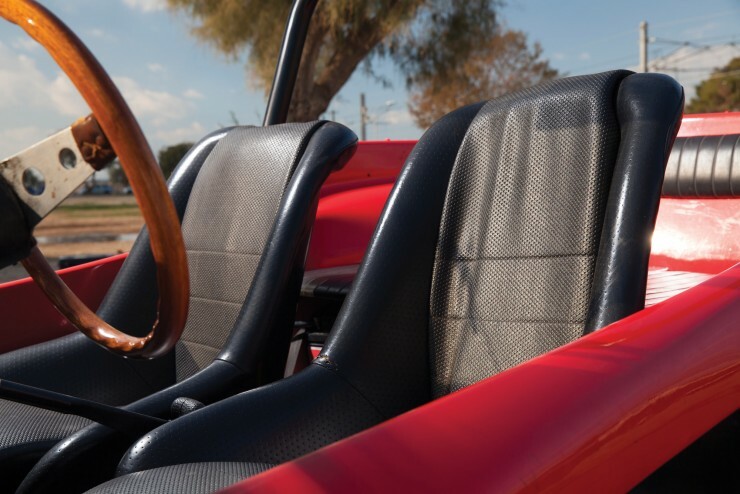 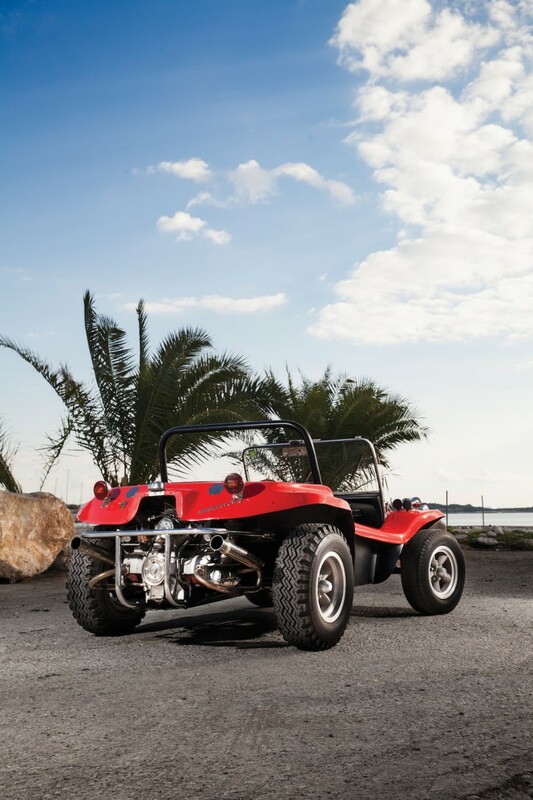 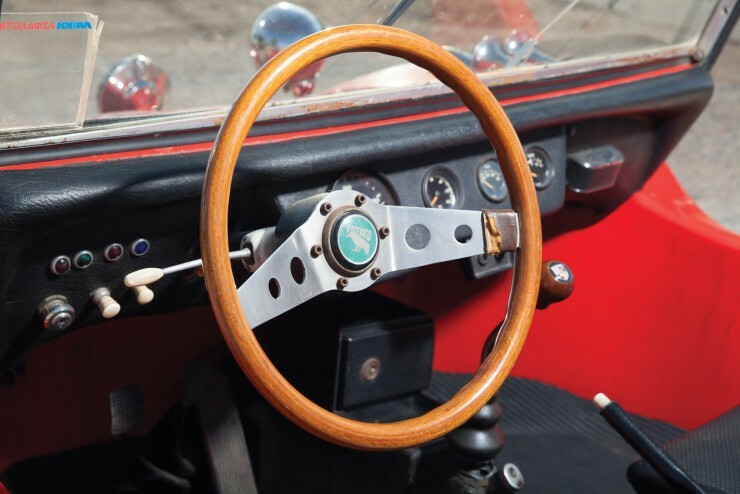 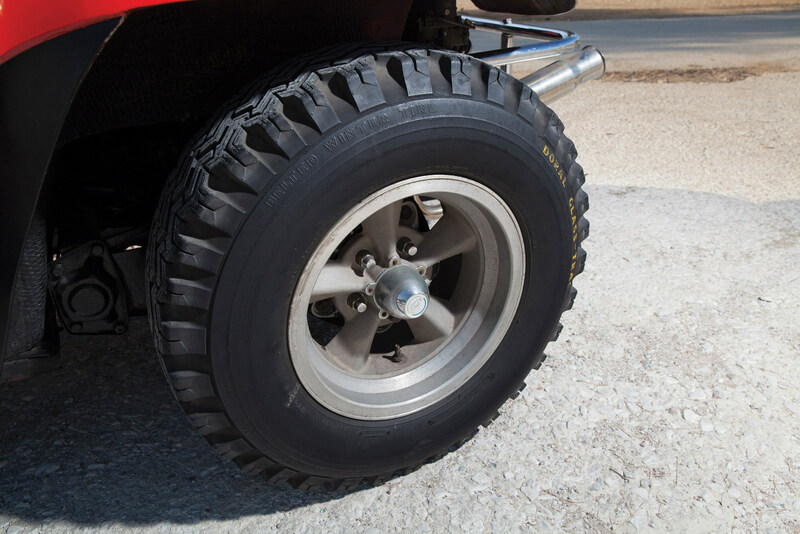 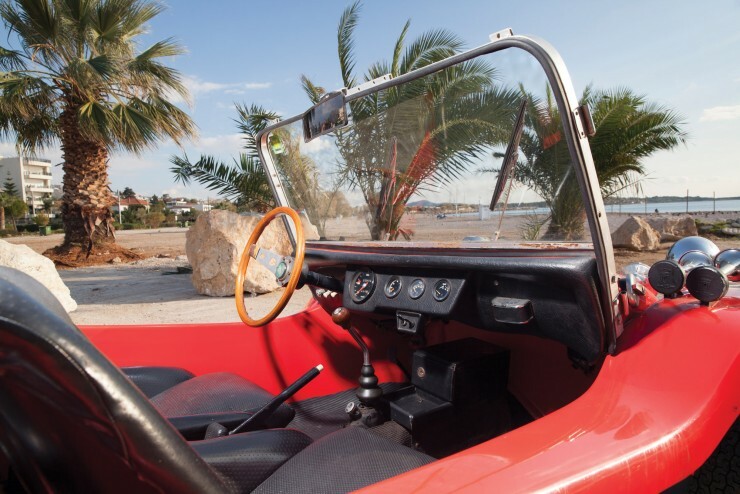 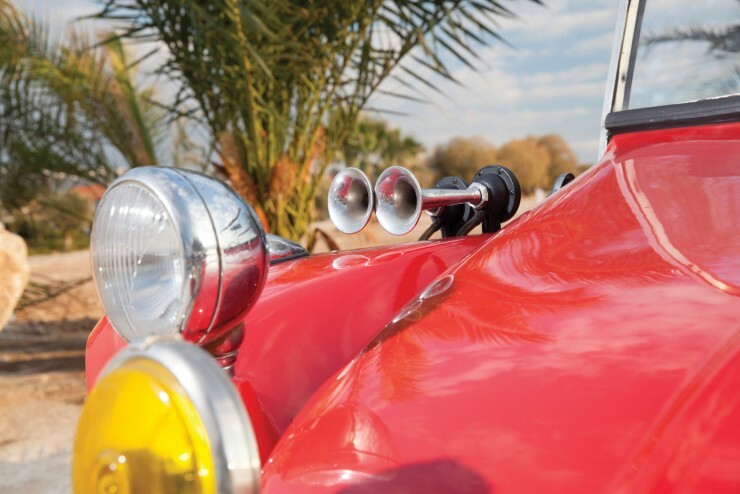 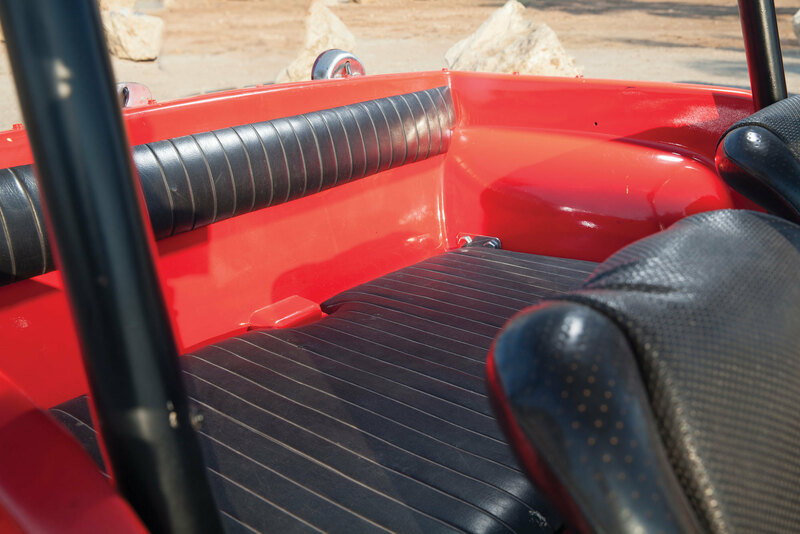 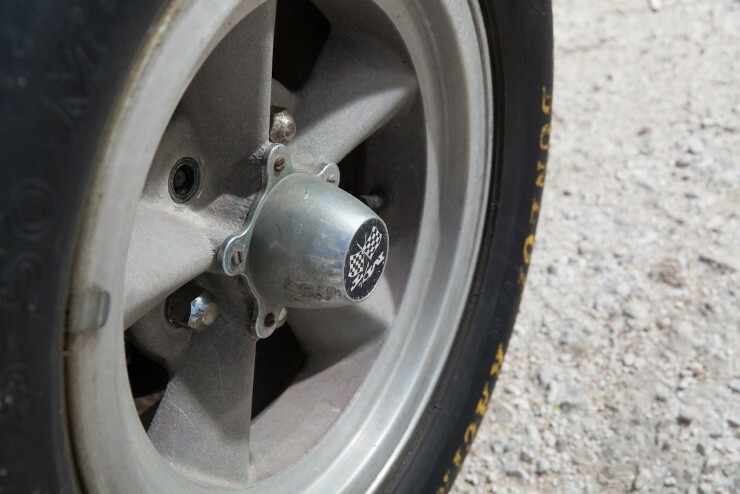 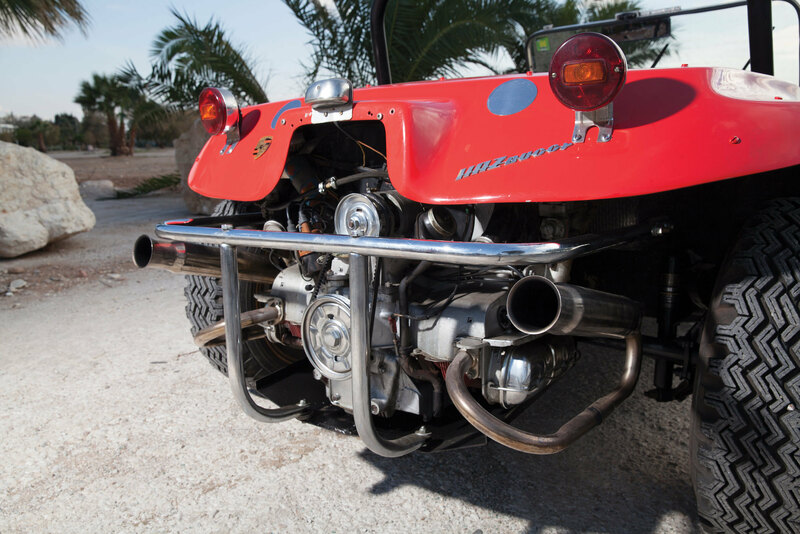 The Meyers Manx beach buggy is one of those vehicles that came along at the right time in the right place, Bruce Meyers famously developed the basic design in 1964 on a shortened VW Beetle chassis and then launched it into the cultural maelstrom of 1960s America. 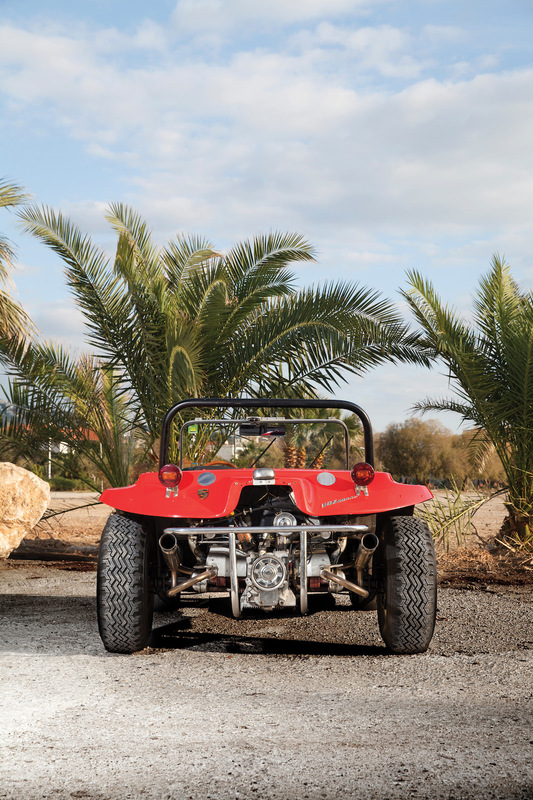 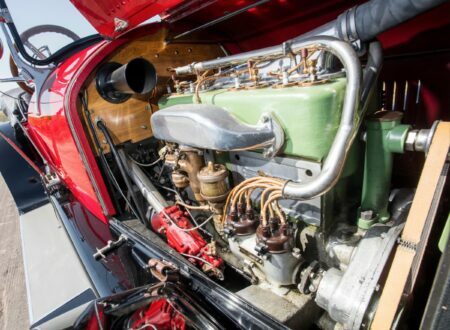 Within a few short years the Meyers Manx had achieved a record-breaking victory racing in the Baja Desert, astonishing wins in the Pikes Peak Hillclimb, and it was featured in Steve McQueen and Elvis Presley films (The Thomas Crown Affair and Live a Little, Love a Little). 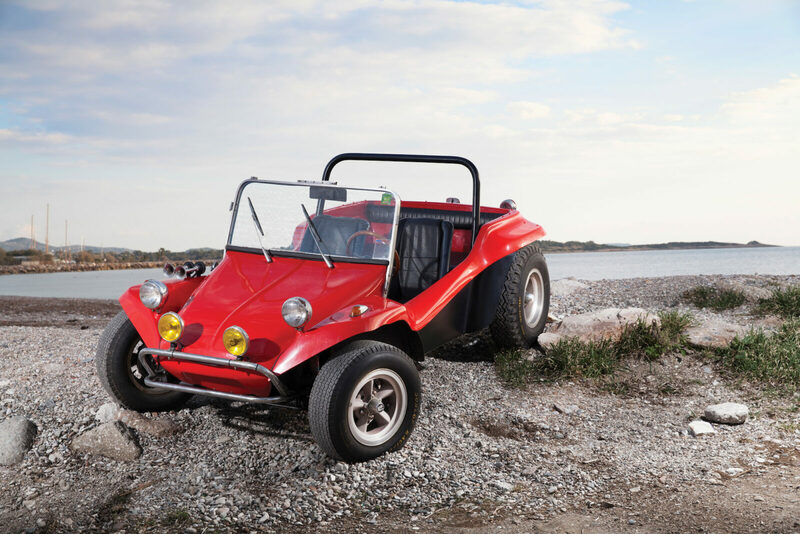 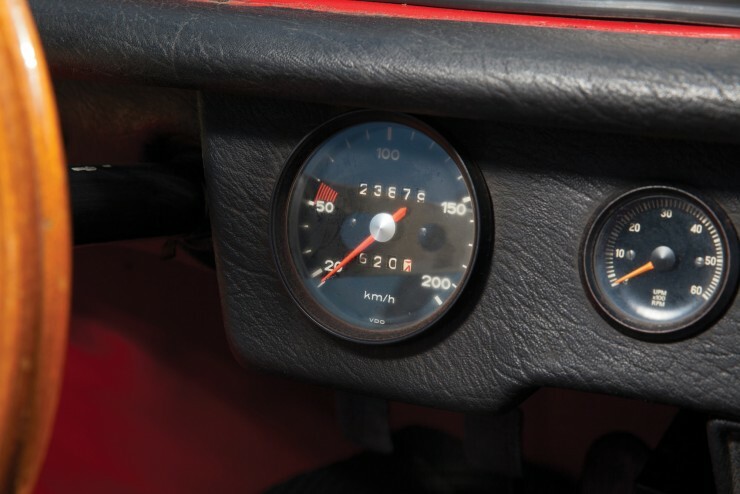 Across the North Atlantic in Europe, the Meyers Manx beach buggy had piqued the interest of many and the fact that it was possible to buy a VW Beetle for pocket lint meant that the buggy saw quite a bit of popularity – despite the obvious challenges provided by the local climate. 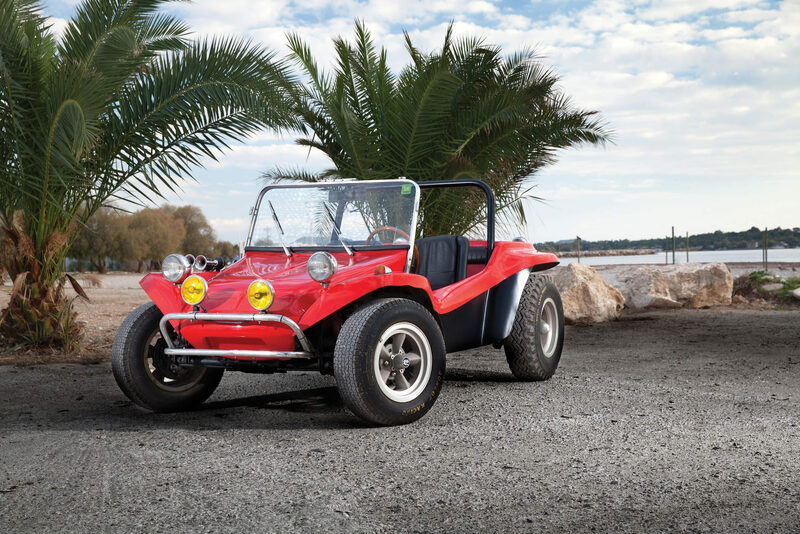 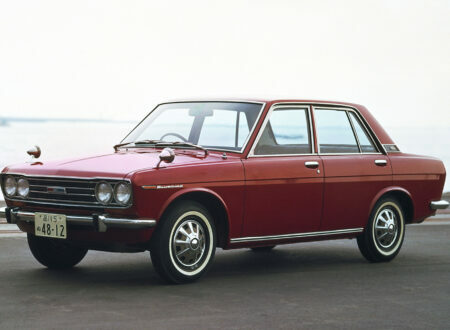 The most successful buggy maker in Europe was HAZ (or Hazard), manufactured by Autohaus G. Kühn from 1968 until the early 1990s. 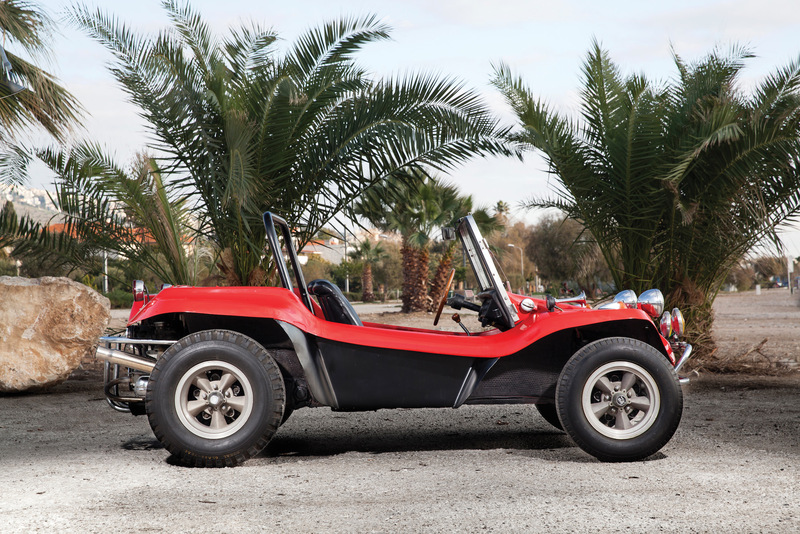 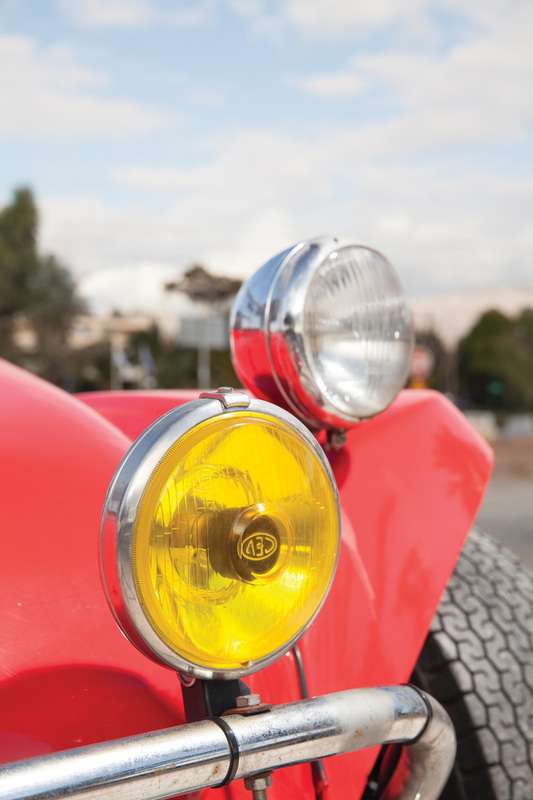 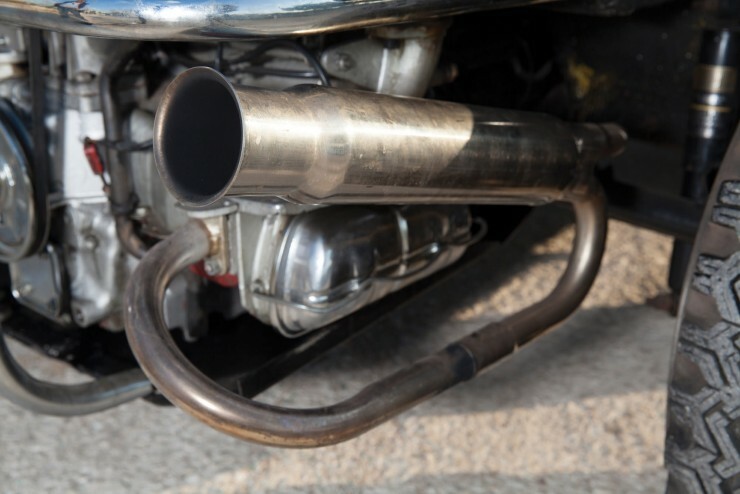 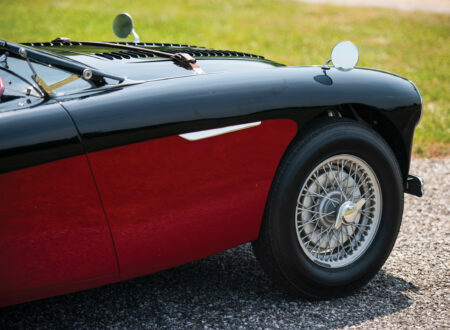 The build quality of these German buggies was arguably better than the American originals, largely due to the fact that they had to pass the notoriously stringent TÜV – the German Technical Inspection Association. 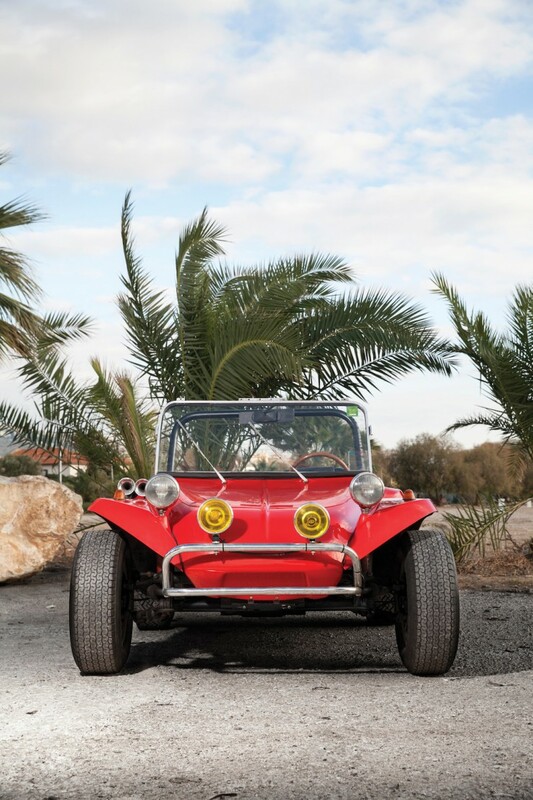 The 1969 HAZ Buggy you see here is one of the earlier surviving examples, it’s fitted with a 53bhp, 1500cc VW OHV air-cooled horizontally opposed 4-cylinder engine, with a 4-speed manual transmission. 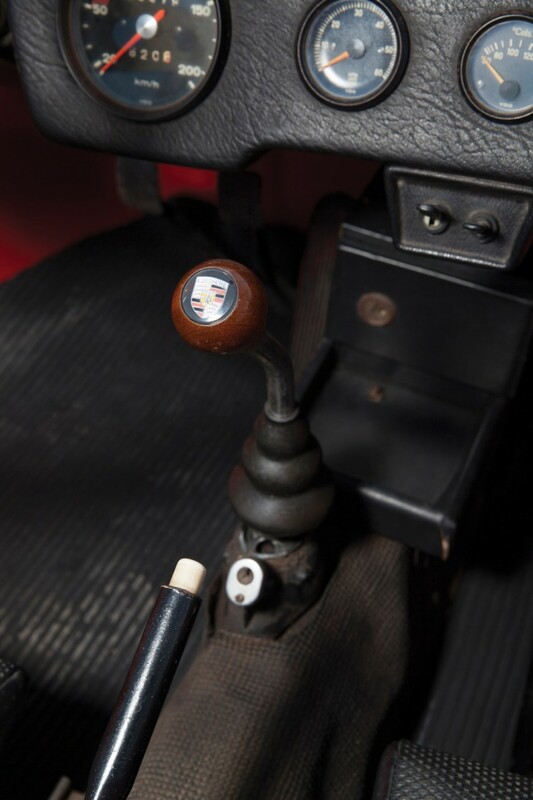 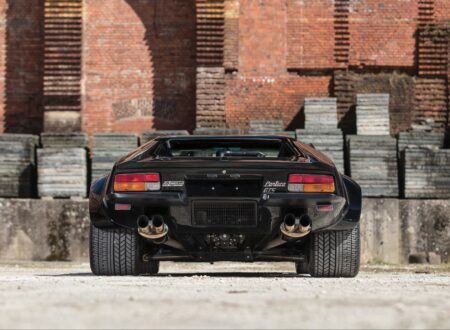 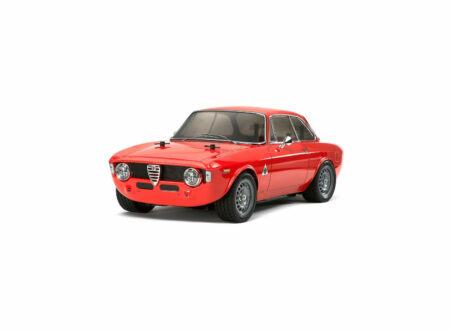 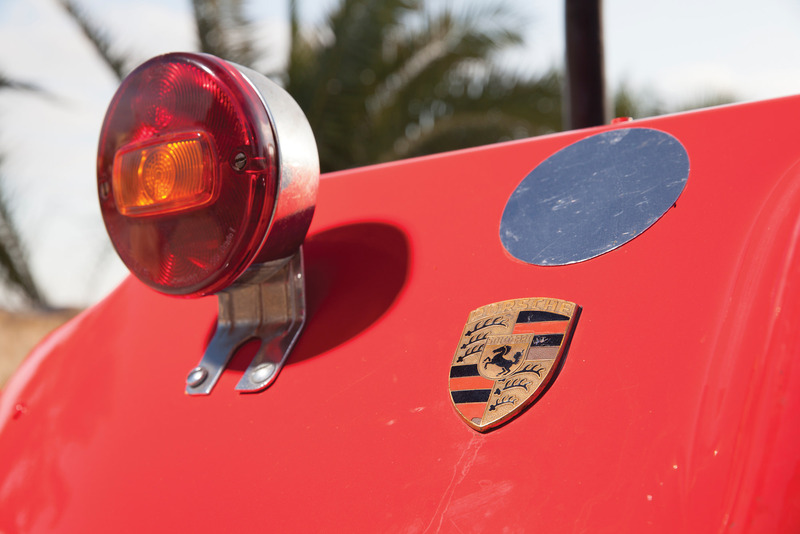 It’s been fitted with a couple of cheeky Porsche badges, which only adds to its appeal, and it’s due to cross the auction block with RM Sotheby’s on the 14th of May in Monaco. 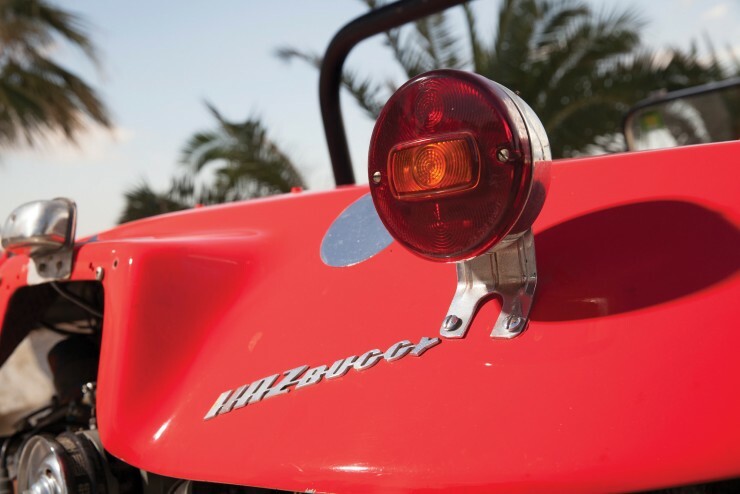 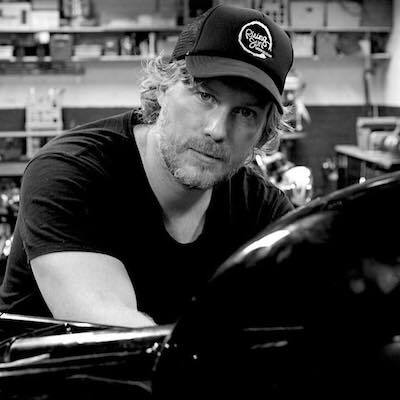 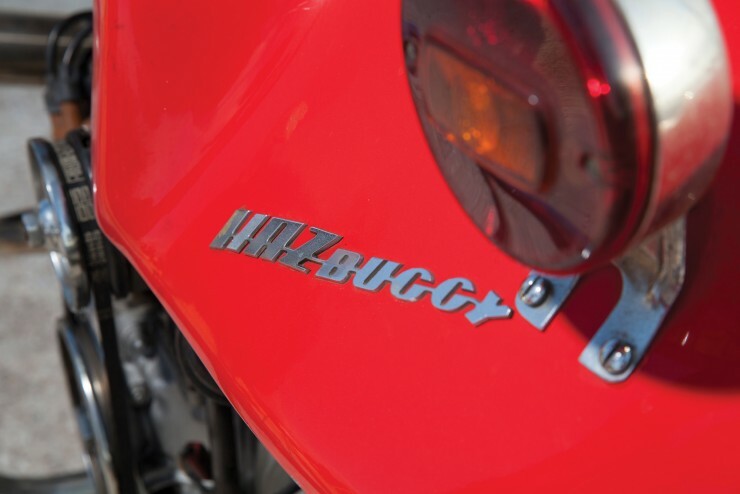 If you’d like to read more about the HAZ Buggy or register to bid, you can click here to visit RM Sotheby’s.